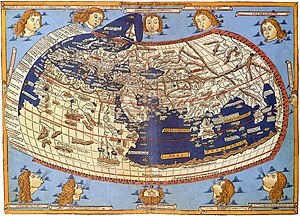 For other uses, see Ptolemy (name) and Ptolemaeus (disambiguation). 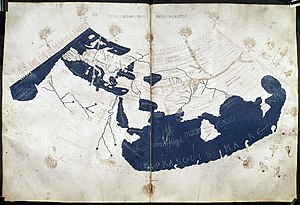 Prima Europe tabula. 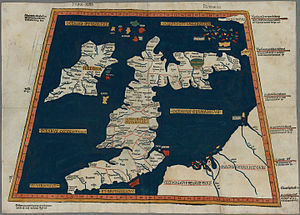 A 15th century copy of Ptolemy's map of Britain and Ireland. 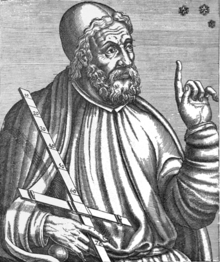 Wikimedia Commons has media related to Ptolemy.